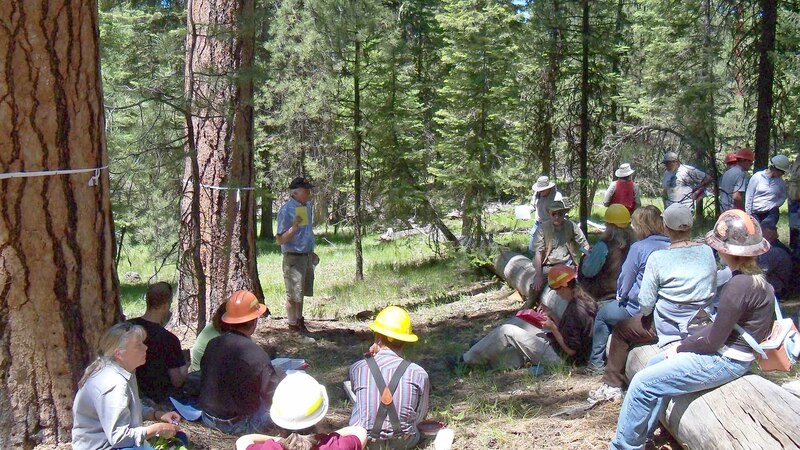 The Malheur National Forest is proposing to conduct forest ecosystem, fuels, watershed, and aquatic habitat restoration on approximately 43,000 acres. 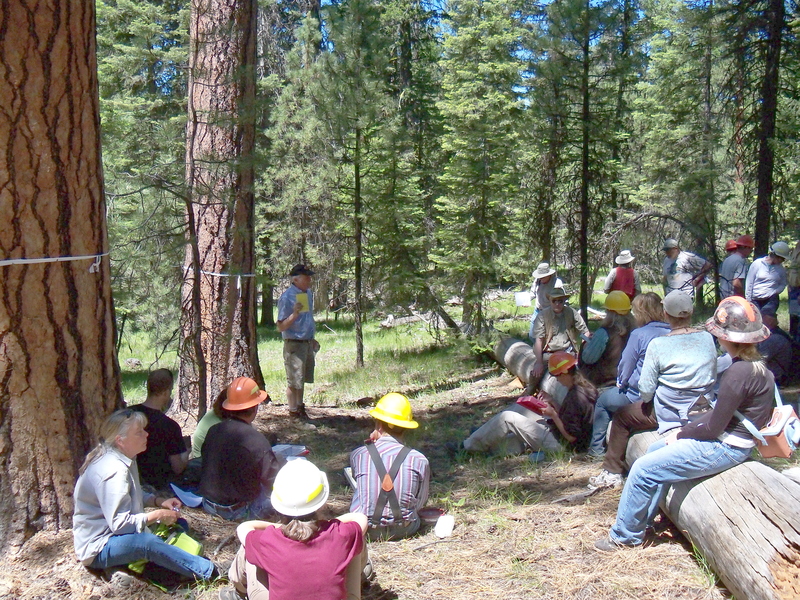 These actions are proposed to be implemented on the Prairie City Ranger District of the Malheur National Forest. Elk 16 is a landscape restoration project that addresses a variety of resource issues, current concerns, and proposed restorative actions. The project area has been altered by past management activities including livestock grazing, timber harvest, and fire suppression. Past timber harvest and the absence of fire have resulted in many of the forested stands being densely-stocked with a composition of tree species that cannot be sustained in the long term. These dense stands have heavy fuel loads on the ground, multiple canopy layers, and crowns that are close together, which all have contributed to an increased fire hazard in the project area. The Elk 16 project area refers to approximately 43,000 acres of National Forest Lands in the Prairie City Ranger District, Malheur National Forest. The project area located 20-25 miles southeast of Prairie City, Oregon, in eastern Grant County. A small portion of the project area lies in Baker County. The map on the following page (Figure 1) shows the location of the project area and its proximity to the local communities of Prairie City, John Day, and Seneca. Forest Roads 14 and 16 pass through the project area. There is a parcel of private land in the Crane Prairie area within the project area.